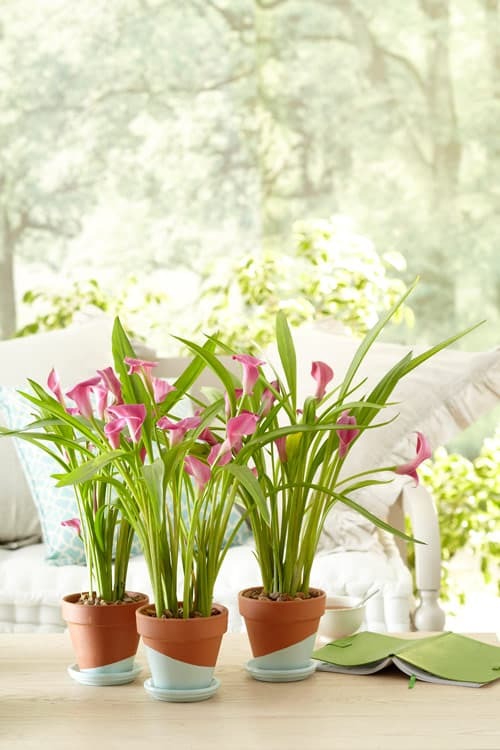 Breathe life into your space by adding some greens to the corners and crannies. Thankfully, you don’t really have to pay an arm and a leg to make that happen. 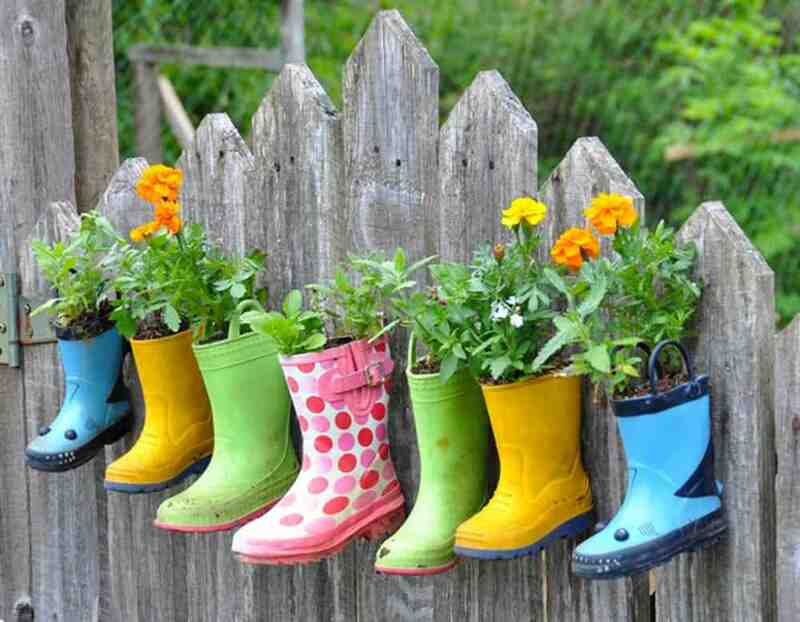 Test out your green thumb with any one of these 15 DIY flower pots. Any of these can be whipped up and make within the afternoon. Brit + Co. starts us out with this super unique idea. 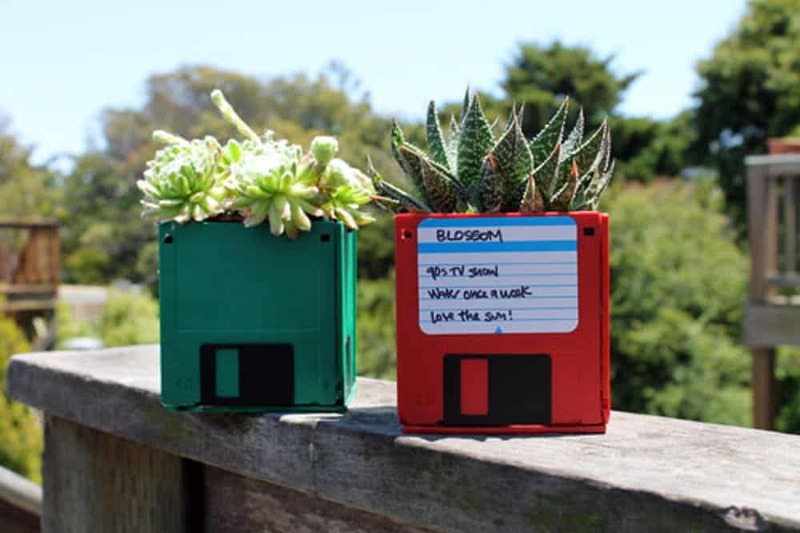 Do you have any floppy disks from the 90’s hanging around the house? Maybe in the attic? Maybe hidden in a box in the office? Upcycle those outdated darling into something brand new. 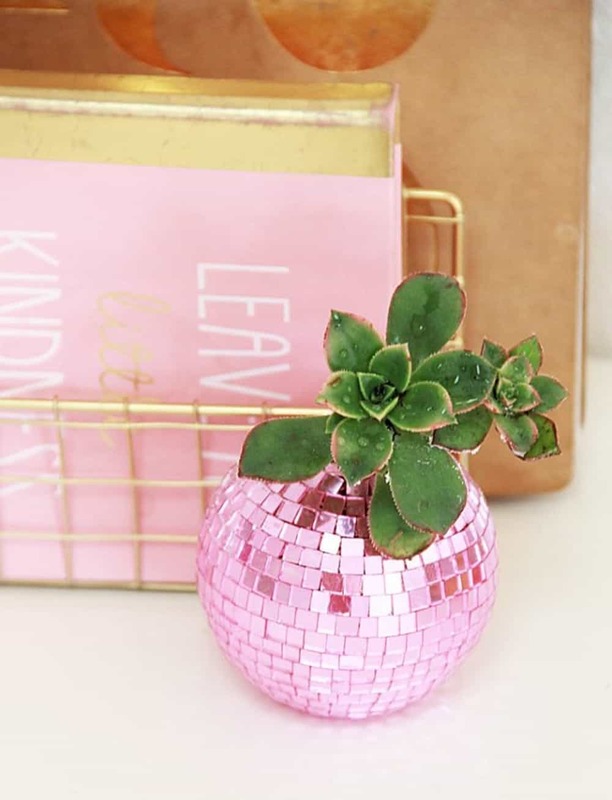 Who knew mini disco balls could turn into something so fresh and creative? Jump on over to A Bubbly Life to learn how to make these pizzazz-inspired planters. We love the innovation! We’re loving these crushed tin cans from Pillar Box Blue. This is a wonderful, contemproary way to upcycle those old cans. 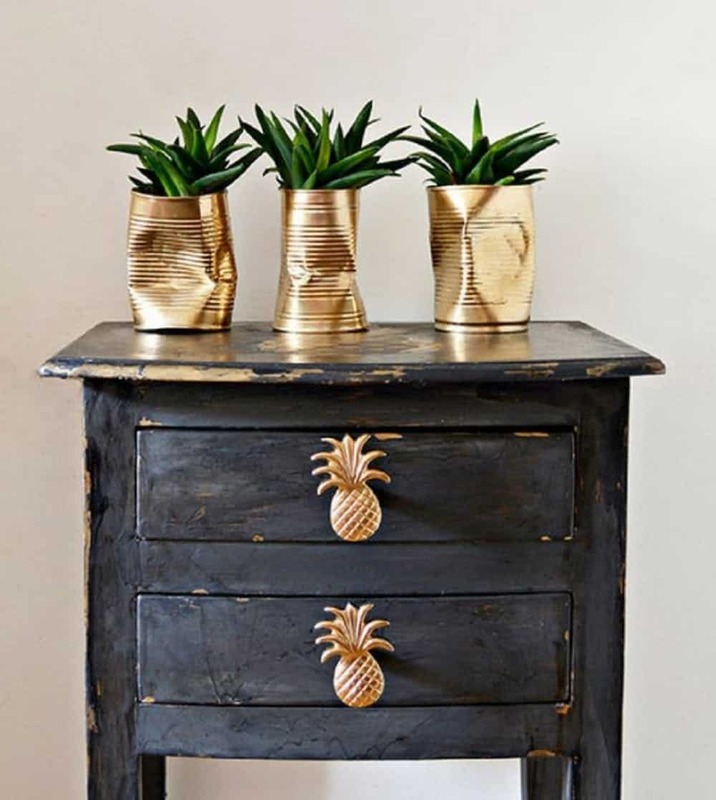 Add a bit of metallic spray paint to really give it a fashion-forward, fresh edge. 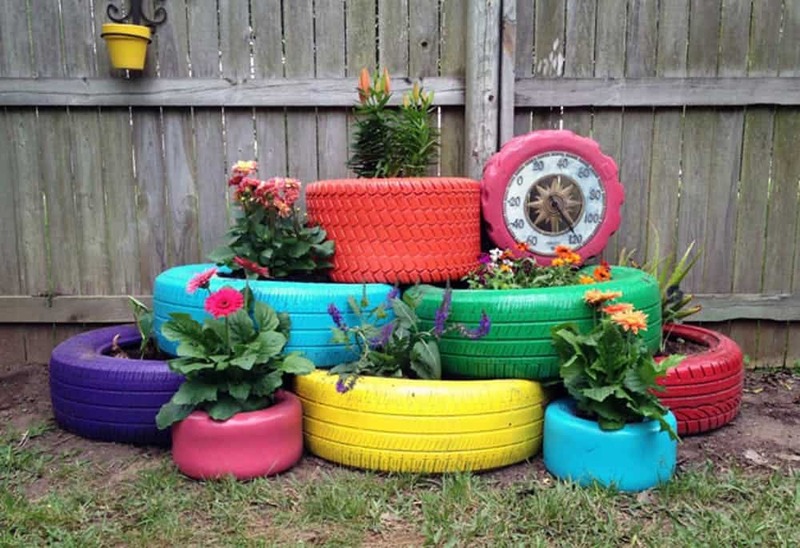 Lemon Bean and Things show us how to take old tires and turn them into something new as well. This is a great project to get the kids involved in (even within schools). Grab the paint and then get to planting with the entire family. Rosy Posy took some rainboots and then turned them into a piece of fence decor that will stop neighbors in their tracks. Again, this can easily turn into a great family project. You can even take some paints to the boots and personalize designs. Whit + Whistle has a super easy project to get inspired by. Grab some traditional clay pots and your favorite color paint to give them a modern makeover. You can do this easily by hand without any craft experience. 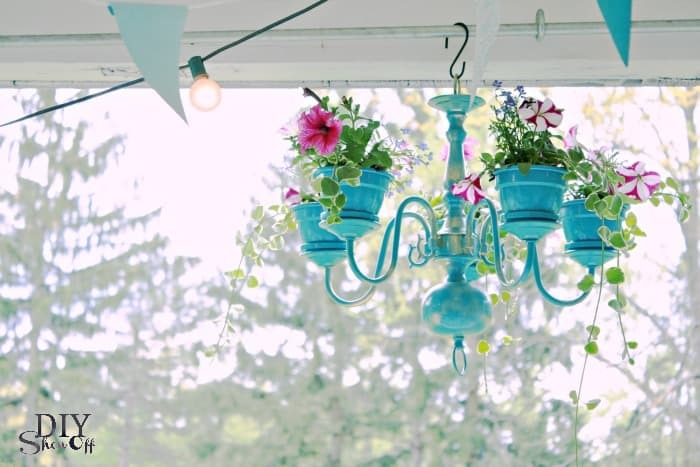 What about creating a chandelier full of flowers? 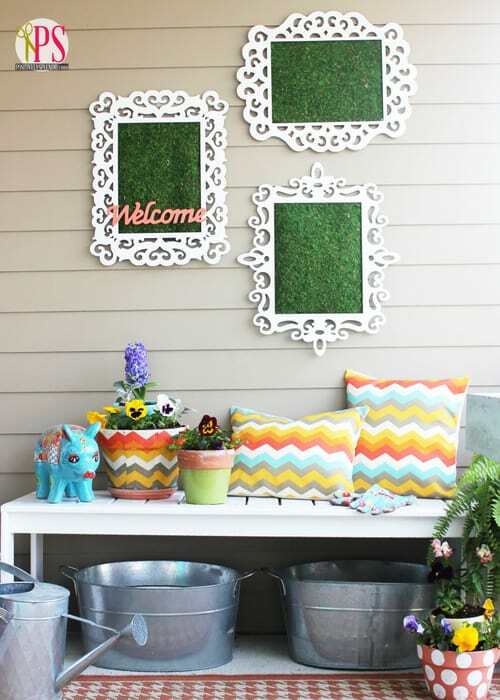 If you check out DIY Showoff you’ll learn how to make one of these beauties for the porch. Just make sure you water your greens daily. 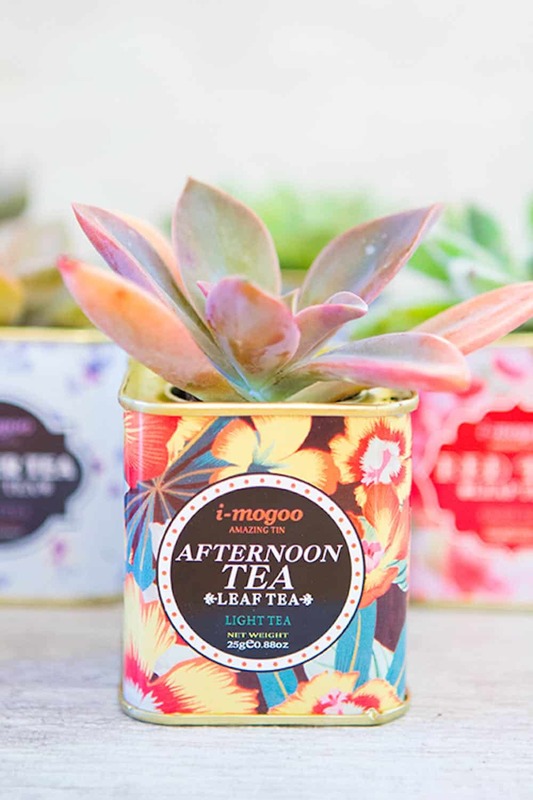 Sisoo created planters out of fabulous old tea tins. This too is another great project for upcycling and adding a vintage flair to the house. Use these cuties inside or outside! Concerete is a great material for those with a more modern vision. If you’re into this look, chekc out Curbly to learn how to make these come to life. For minimal landscaping, this is the route to take for your greens. 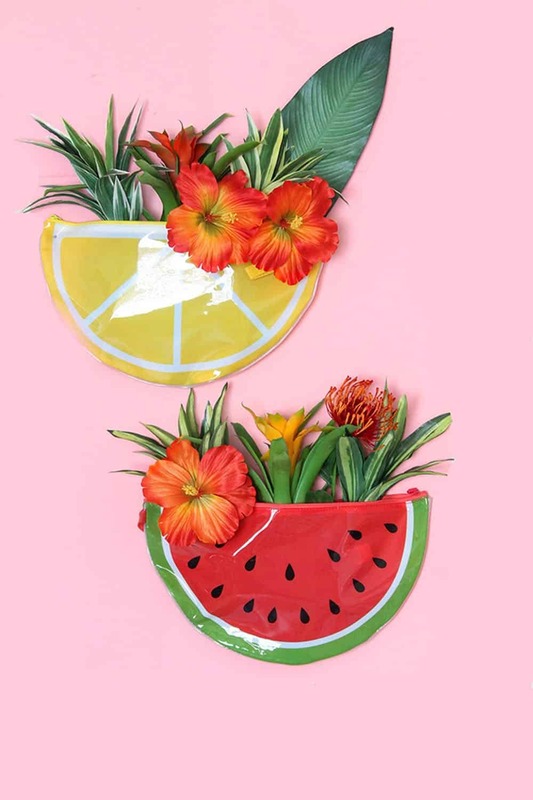 These fruit pouches may not seem like ideal planter options but … they certainly are! Grab some of these kinds of cuties and turn them into a wonerful piece of living wall art for the summertime. Check out the details at Blissmakes. The House That Lars Built when with a planter chandelier as well. This one is a bit more grandiose than the previous design and would work beautifully over an outdoor dining room. Use the greens to breathe new life in areas at home. 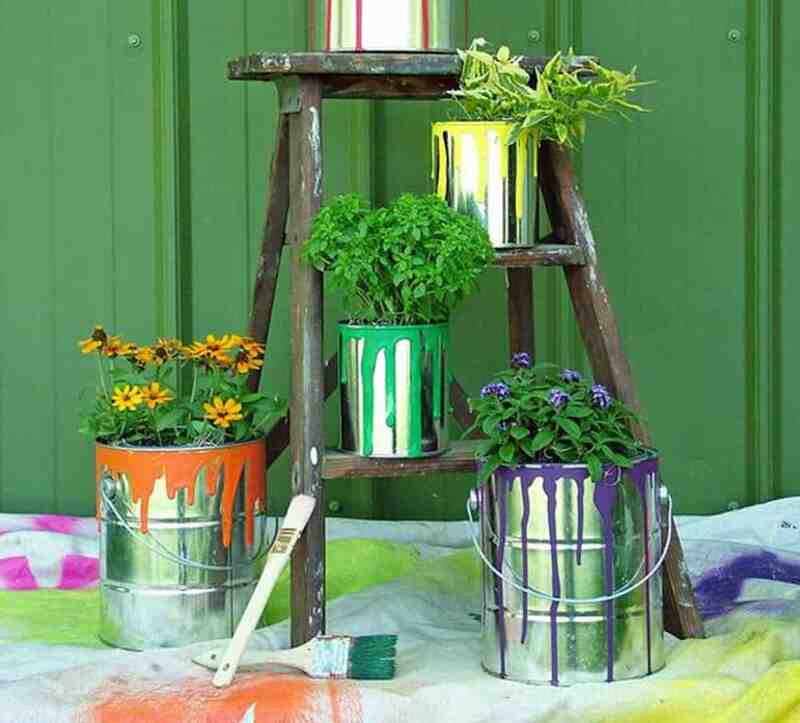 HGTV went with paint cans for their upcycled planter projects. 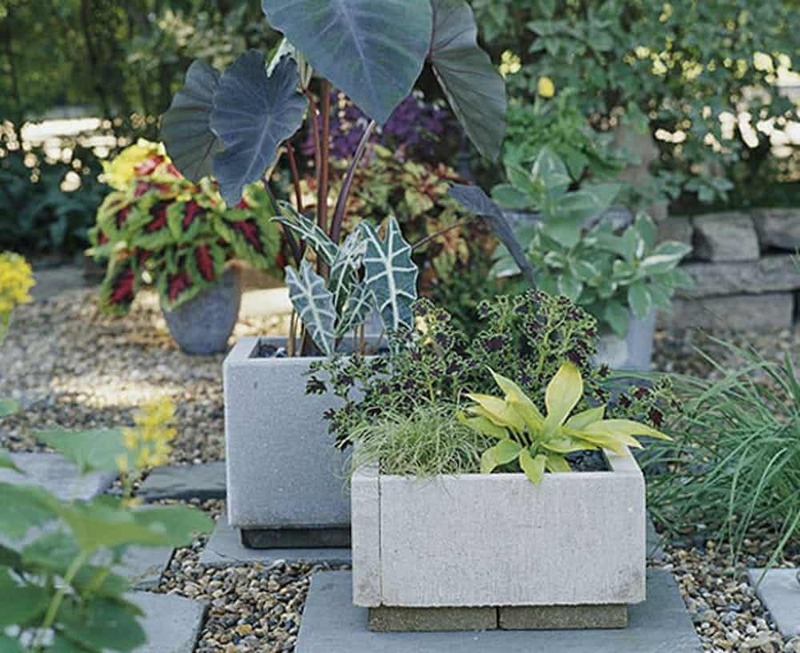 These flower pots are adorable and easily made over to make an outdoor scene. Again, the kiddos may want to get involved in this one! 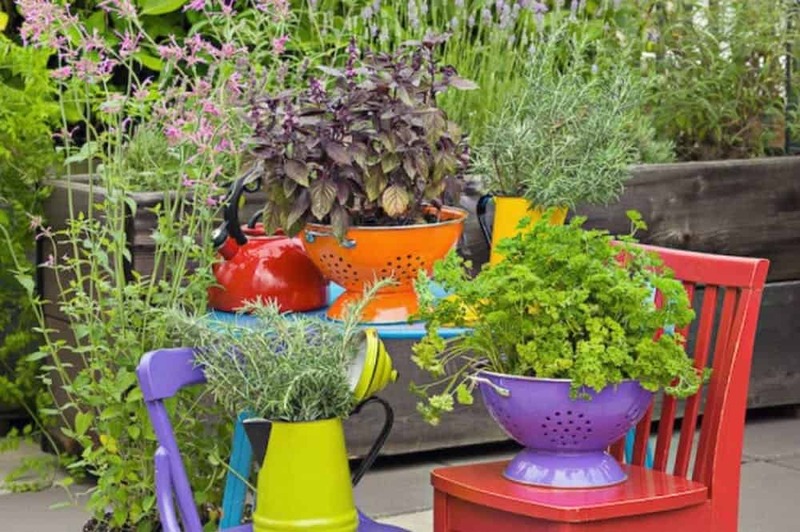 Bonnie Plants used old colander as their flower pots. What’s great about this option is that there’s a readymade drainage system already icluded in the design. 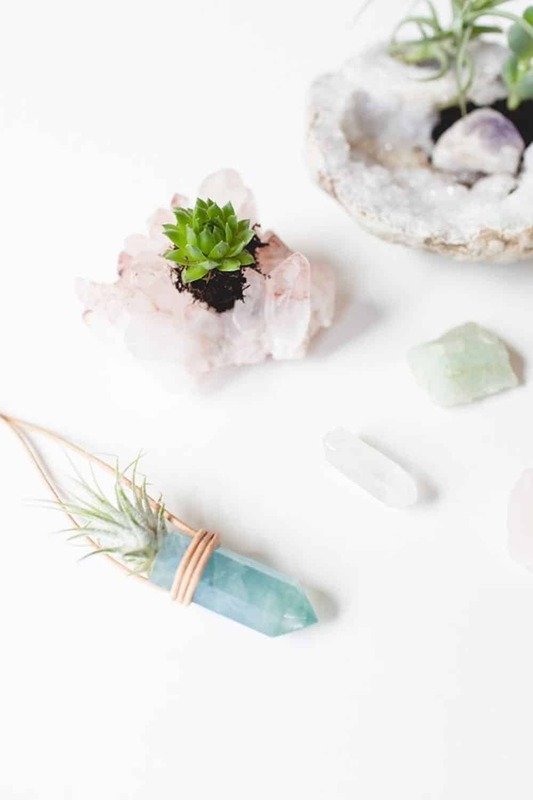 A personal favorite on the list are these gorgeous crystal planters. 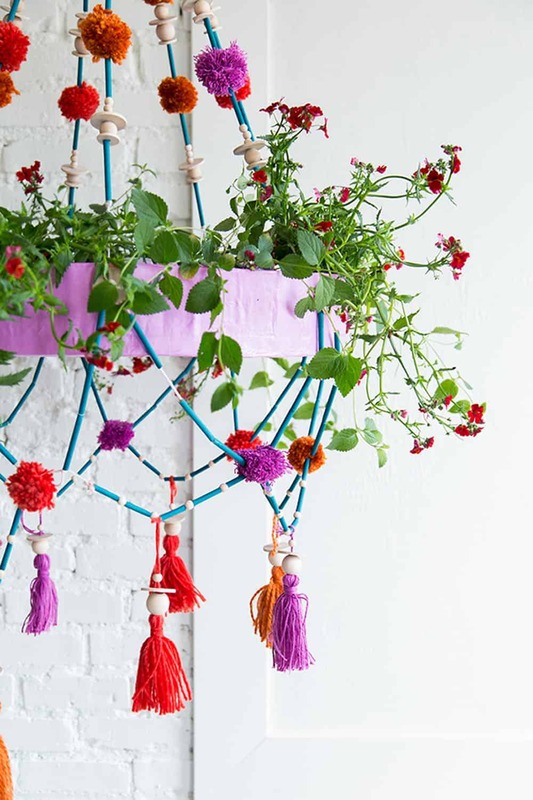 Add even more of a bohemian vibe by using these to spruce up the house. Visit Jojotastic for all the instructions behind the creation of them! Positively Splendid used traditional flower pots in their project as well. Decoupage them to your heart’s desire! This is such a fun way to persoanlize to your liking as well.